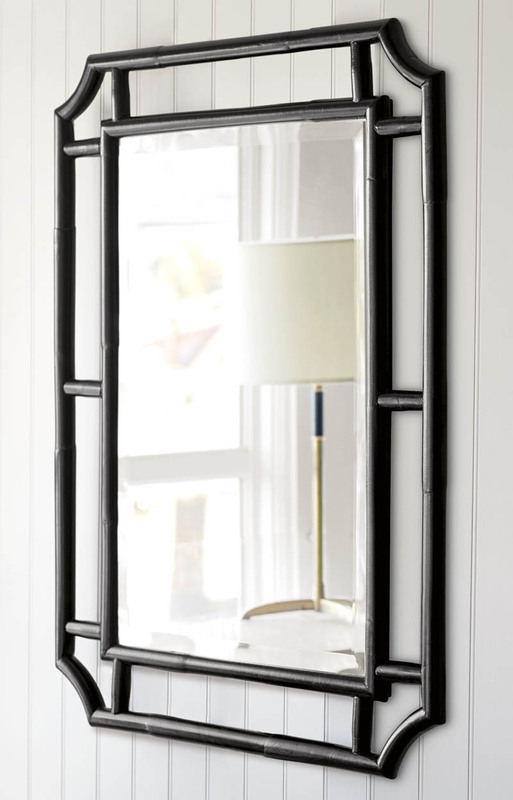 A striking black finish turns this Ojai Mirror into a statement-maker. It’s fresh, it’s modern…It’s a look that’s at home almost anywhere. $395. Buy here.